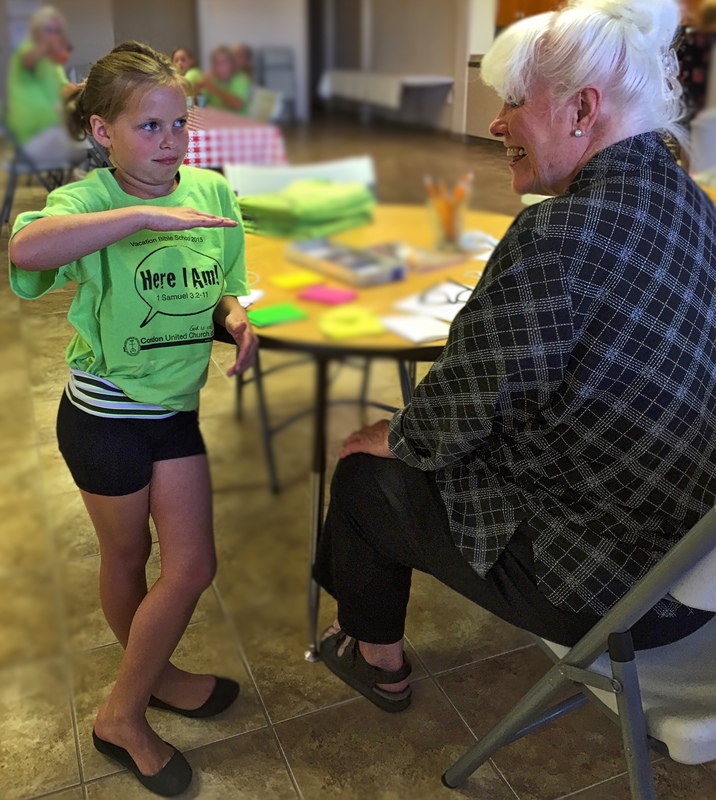 Vacation Bible School began with excitement and joy! The children began by donning their green shirts, eating snacks, and Bible Study. The children are learning the call story of Samuel (1 Samuel 3:2-11) this week.